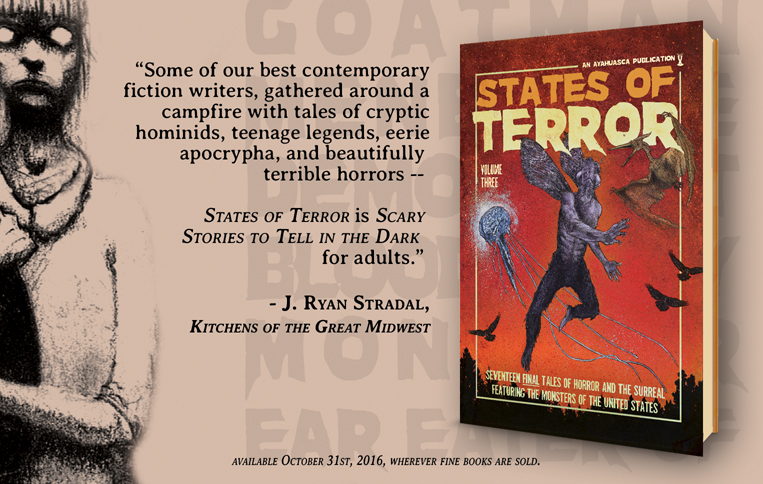 Today's blurb comes from J Ryan Stradal, fiction editor for The Nervous Breakdown and author of the heartwarming and hilarious Kitchens of the Great Midwest. One look at SOT3 and he couldn't help but be reminded of a classic that we're happy to be compared to. Whooooo's gooottt myyyyy tooooooeeeee?? ?